Administration allegedly aware Iran shipped fighters on commercial aircraft, but promoted sales. The Obama administration likely suppressed information about Iran moving fighters into Syria via commercial aircraft, this to facilitate the Iranian nuclear deal and advance multi-billion dollar business deals with Tehran’s state-controlled airline sector, according to lawmakers and other sources familiar with the matter as reported by Washington Free Beacon‘s Adam Kredo. 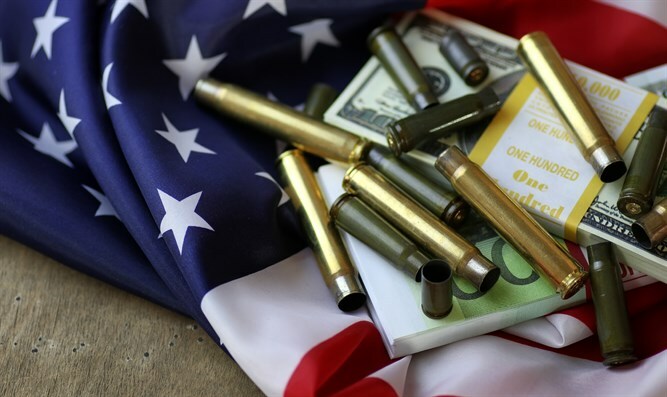 The Washington Free Beacon last week revealed that congressional leaders are calling for an investigation into Iran for using its state-controlled air carrier, Iran Air, to move fighters into Syria, where they are taking part in the defense of President Bashar al-Assad. Photographs provided to Congress show Iran Air ferrying these soldiers between 2016 and 2017, as the Obama administration removed sanctions on Iran Air while promoting multi-billion dollars sales between the carrier and aircraft manufacturer Boeing, which seeks to provide Iran Air with a fleet of new planes that many suspect will be used to carry fighters and weapons into combat zones. Transporting combatants violates international laws applying to the nuclear deal and has led lawmakers to accuse the Obama administration of downplaying Iran’s illicit activity in order to advance the nuclear deal and ensure Tehran receives a new commercial fleet. “The Obama administration lifted sanctions against Iran Air as a political concession during nuclear negotiations with Iran, not because of any change in its activity,” Rep. Peter Roskam (R., Ill.), one of the lawmakers calling to investigate Iran’s use of commercial aircraft for military purposes, told the Free Beacon. “Using social media and public flight tracking websites, any person with a computer can document Iranian military transports to Syria on commercial jets,” Roskam said. “The Obama administration undoubtedly knew Iranian airliners were being used to fuel Assad’s atrocities in Syria, but the administration officials who were globetrotting as Tehran’s chamber of commerce trying to shore up the nuclear deal didn’t care. 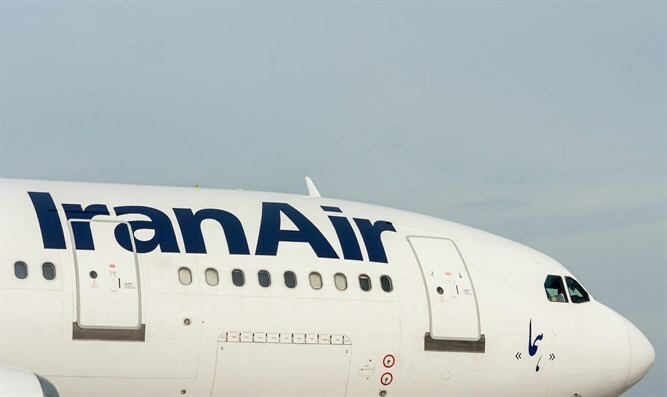 “Iran Air continues to support the Iran-Assad war machine to this day, and the Trump administration must hold the airline accountable and work to stop them,” he said. Roskam and other Republican congressmen asked the Treasury Department last week to investigate photographic evidence documenting Iran’s use of Iran Air to transport combatants into Syria.